part of WIR networks international artist roster by now. He currently gets attention for his “Motor City EP” and “Full Support EP”. As you see, BergWacht’s family story goes on. Title track “Trends” on A-Side starts with a strong and to-the-point kick that directly puts this track on the floor. Soon thoughtful, melodic patterns pour into this clear announcement before the pumping subbass synth with a special impulsive flow is added. Later on, fussy and dreamy heights bring the whole thing to an atmospheric turning point. This arrangement is a perfect dancing of peaktime bass elements with flying tender sounds. “Skew” again makes short work at the beginning: An irresistible, magnetic kick is accompanied by a groovy and funky sample, while in the background a deep melody gets started to be built up as the harmonic base. Bit by bit, the track is brought forward by several percussive parts, melancholic, heart-touching sounds and well-timed breaks. Another ecstatic tune to kill the crowd! Second track on B-Side, Good N808, truly lives up to its name. Deeper than the two ancestors, it also satisfies every needs with Till Krüger’s unique happening of drifting kicks, forward-pressing drumsets, catchy melodies and lovely harmonics. 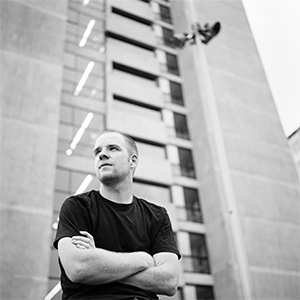 Deeply impressed by the sound of Detroit Techno artists like Jeff Mills and Robert Hood, and European followers like Joris Voorn or Alexander Kowalski, Till Krüger began producing techno after he finished school. 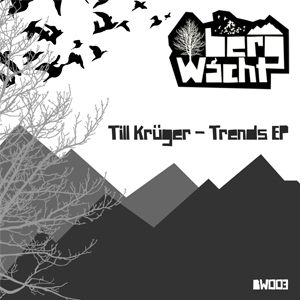 Deeply impressed by the sound of Detroit Techno artists like Jeff Mills and Robert Hood, and European followers like Joris Voorn or Alexander Kowalski, Till Krüger began producing techno after he finished school. 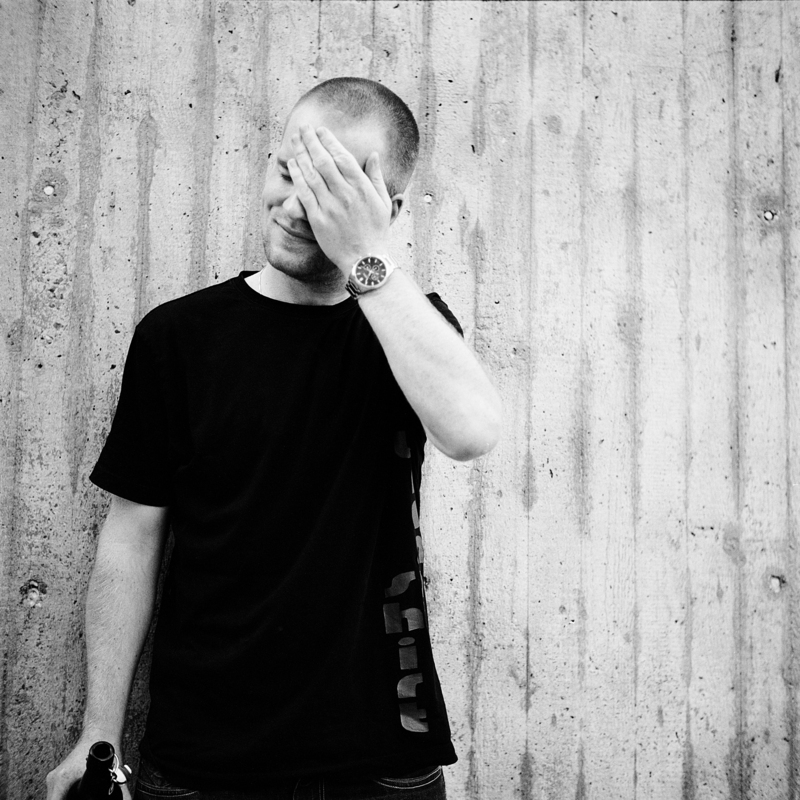 In May of 2010, 200 Records released Till’s debut, the “Wrong Shirt EP”, which was supported by Richie Hawtin, John Digweed, Laurent Garnier, Fra, Karotte, Slam, Mark Henning, Italoboyz and many more. The German music magazine DE:BUG said: „A brilliant debut!“. Cocoon Recordings immediately licensed two tracks from the Wrong Shirt EP for Sven Väth’s Compilation “Sound of the Eleventh Season”: “Wrong Shirt” & “Wumme”, which brought Till attention on an international level. Till is more than just a producer of course; his DJ skills are notable, yet his real passion lies with his own productions, thus he has created a live performance in which he plays only his own self produced music.